Spring has just come back and the sun is finally warming up more intensively and the days are getting longer and longer. We will go out more often and have more meals outside, on the terrace or in the garden. Lunch (as well as dinner), recreational moments par excellence, also become an opportunity for creative outbursts in which you can have fun curating the preparation of the dishes to eat and the details for the decoration of the table as well. In the frenzy of our everyday life we usually consume lunch or dinner in a hurry, so it is already difficult to prepare more or less elaborate meals. Consequently, organised and aesthetic table arrangements are very underrated if not even an unthinkable fact. Yet my suggestion is not to wait for a special occasion: sitting at the table is a recreational ritual in which you should relax and recharge your energy to better face the rest of the day. Celebrate this moment every day, whether you spend it alone or in company. Differently to autumn and winter table decorations, that make us want to use warm, bright and cosy colours, spring and summer require soft shades. 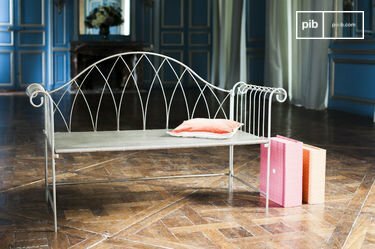 In this case, pastel colours, with their fresh and delicate tonalities, are an ideal choice. Whatever your table setting ideas are, attention to detail is essential. Starting from the base, the first question to ask ourselves will be: which tablecloth to use? The best answer in this case would probably be that of a block colour tablecloth: green, yellow, blue and pink are soft and light colors, in perfect harmony with spring season and the feelings it instills in us. White remains a classic if you don?t feel like trying other colours. The choice of a block colour tablecloth is the simplest solution, because it allows us to use the most creativity through colored table accessories and decorations, without the risk of being tacky. 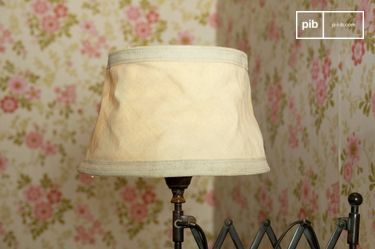 Napkins should definitely be cloth napkins and they can be used in a different colour than the tablecloth, in order to create a break up the monotony of the background colour. With napkins you can create simple but effective table decorations, for example by tying the napkin with string, placing the cutlery in it and adding leaves or small twigs, along with a few small flowers. Plates and cutlery will also have to be in harmony with the colour of the tablecloth that has been chosen. 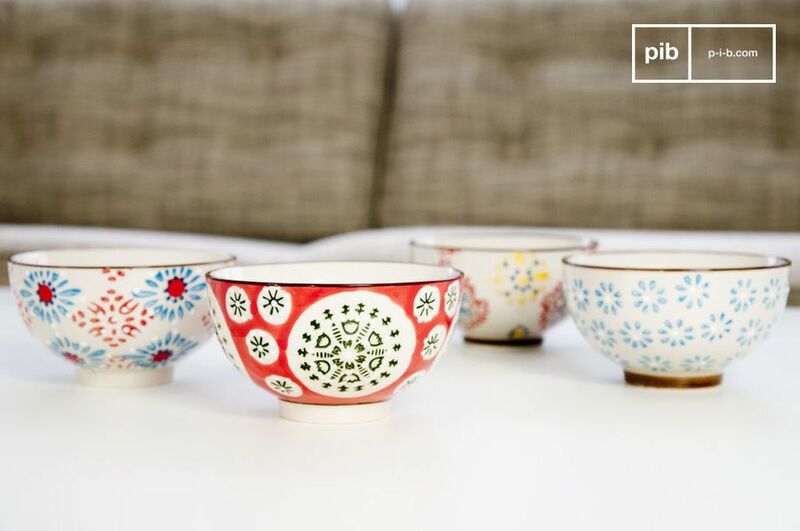 Vintage or shabby chic dishes, with natural or floral patterns, for example, are suitable for an outdoor lunch. 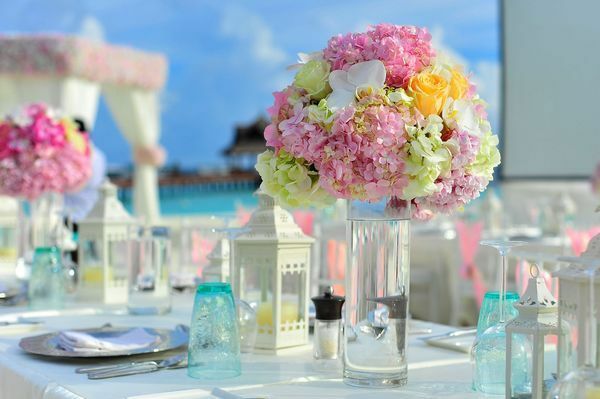 Colorful dining sets, embellished with floral or other kinds of decorations, are therefore the most popular for a spring lunch, but you must be careful to pair them with taste. 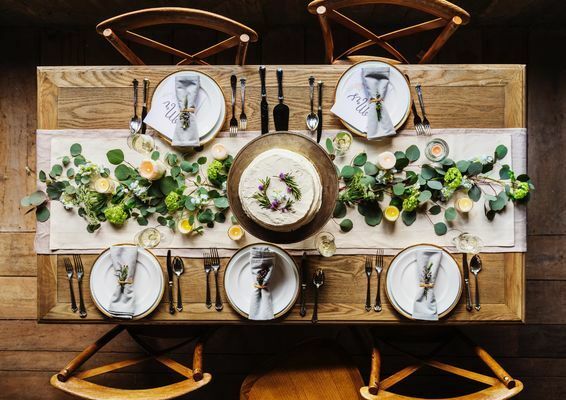 A very interesting trend concerning the table decorations, and which has spread recently, involves the use of unpaired dishes. According to this trend, it is therefore possible to combine dishes with different colors or to combine striped patterns with dots and so on. 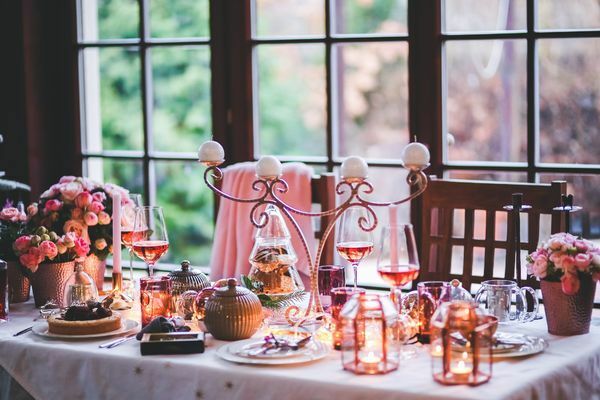 If you decide to try these absolutely unique table settings, always make sure to find a certain harmony between the various pieces, alternating the patterns with solid colours and using no more than three different colours, otherwise you risk exaggerating and ruining the balance of the whole table and create an unpleasant aesthetic. Another important thing to consider are the general rules for setting the table: there is indeed a correct location for each of the elements of a table. 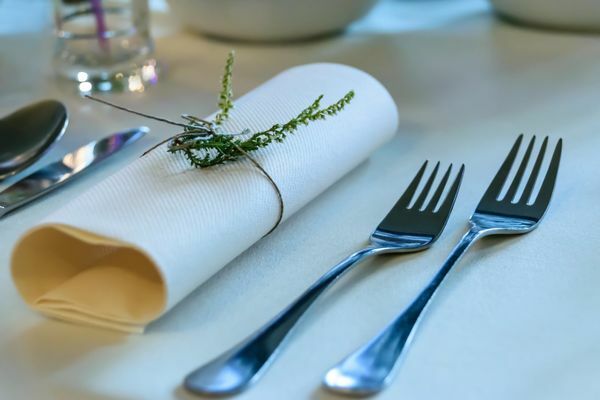 Forks, for example, should be placed on the left side of the plate, the knives on the right; the napkin goes on the plate, the dessert cutlery on top and so on. 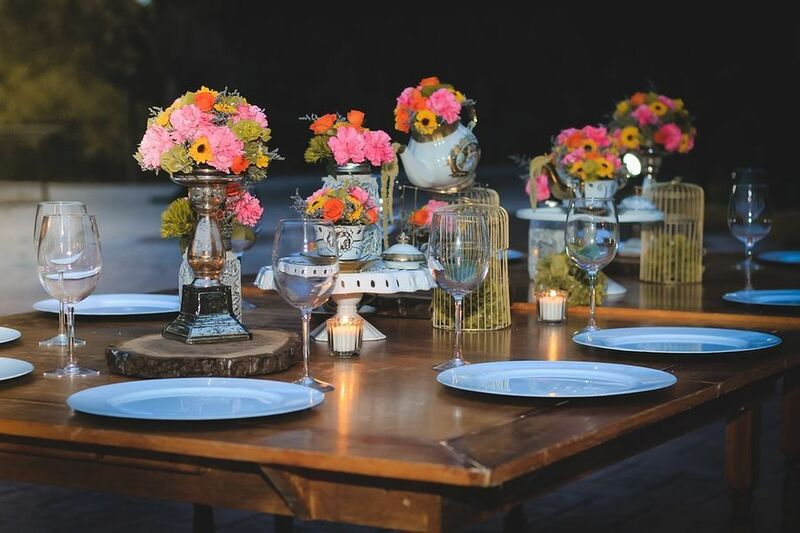 For what concerns the table centerpiece, the choice of the decoration is very wide: flowers, aromatic herbs, succulent plants and twigs are essential table centerpiece ideas that create a rural effect. Together with flower table decorations you can also add coloured candles, elegant candlesticks or, alternatively, small lanterns to your elegant centercpieces. If you have several guests at your table, table favours are always good table decoration ideas. In this way, every guest will have a tender gift to take home as a souvenir of a special lunch in good company. There are various ways in which you can create table favours. You can write simple table cards and make small rustic table card holders with cork stoppers or place little objects like glass jars filled with spices or homemade jams. Another alternative are once again flowers: imagine to tie a bouquet of flowers with a ribbon of colored cloth or with string; in this way you will obtain fresh rustic table decorations that will make your guests happy. 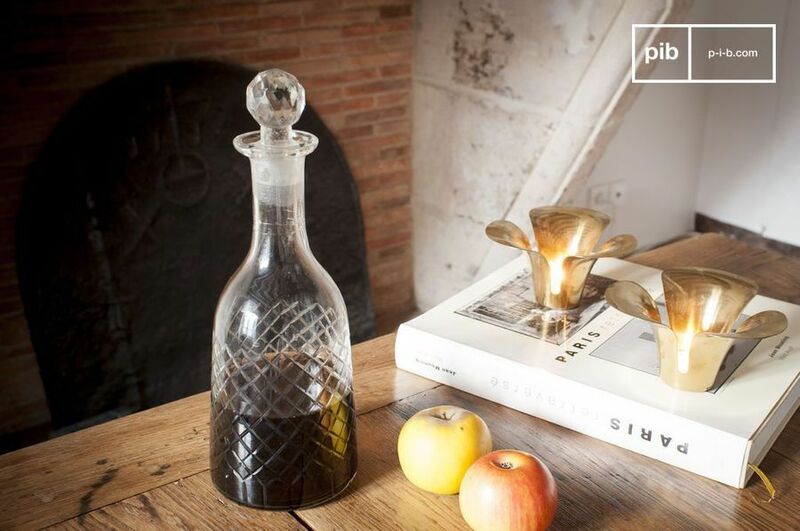 Finally, do not forget to use elegant crystal glasses and pour water and wine into glass decanters that will allow you to make a good impression and give a more sophisticated and vintage touch to your table. While if you want to eat in the garden or on the terrace, remember that the kitchen will be a bit far from the table. So in this case, a small kitchen trolley with wheels will be very useful for organizing lunch or dinner. 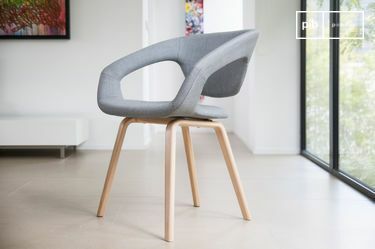 This piece of furniture will allow you to have everything you need at your disposal and will allow you to avoid getting up and going back to the kitchen whenever something is missing. How to improve productivity by redecorating your home office! 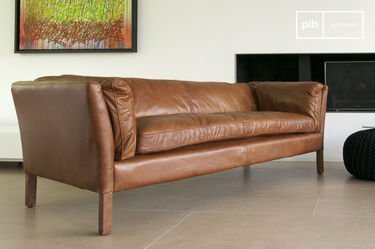 What is velvet material? The story behind the high-end luxury material.